Cannabis smoking in property - what is the legal situation? Buy with cash or mortgage my first BTL property? Neil’s career began in banking in 1990. He has also managed a building society branch and worked in business development. He became an Associate Partner of The Money Centre in 2003 and subsequently took on the role of Head of Operations which included training, quality control, project management and compliance. 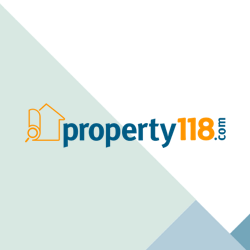 Neil has been a Partner of Property118.com since day one, responsible for operational management which includes, amongst many other things, updating the buy to let mortgage sourcing calculator and quote engine.